Product prices and availability are accurate as of 2019-04-22 00:17:23 BST and are subject to change. Any price and availability information displayed on http://www.amazon.co.uk/ at the time of purchase will apply to the purchase of this product. Macallan Summer 2006 Seasonal Selection Speyside single mat Scotch whisky. A single cask limited edition of only 500 bottles available to visitors at the distillery.Â The second bottle of the rare â€˜Seasonal Selectionâ€TM series released 2005-2007. Macallan The Macallan Distillery was established by Alexander Reid in 1824 near Easter Elchies House on the Easter Elchies estate. Easter Elchies House dates back to 1700. 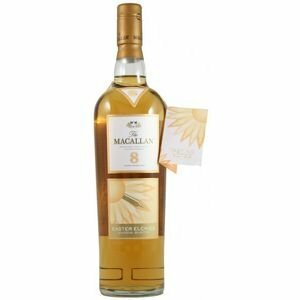 Macallan Distillery is a malt whisky distillery situated in Scotlandâ€TMs Speyside whisky region. The old still house was re-commissioned in 2008 and now Macallan Distillery operates with two still houses sheltering twenty-one copper stills. On-site maturation is carried out in traditional dunnage warehouses and by racking in large new warehouses on the estate. The Macallan visitor centre welcomes visitors throughout the year and offers distillery tours. 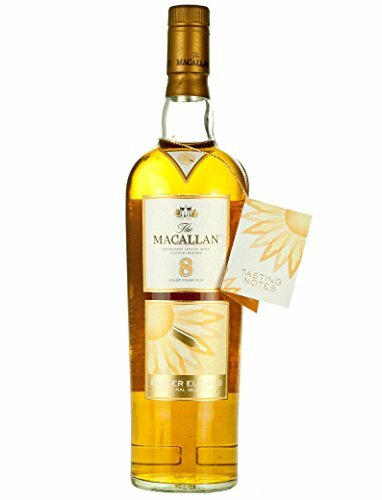 The Macallan Distillery also participates in the Spirit of Speyside Whisky Festival. Floral notes with hints of summer fruits, citrus sorbet and ice cream wafer. 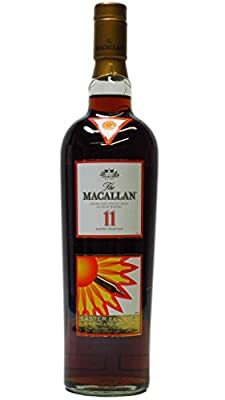 With a lingering finish of sweet vanilla, this is a Macallan to be savoured al fresco in the company of good friends.